Best new construction price in all of Ridgefield. First home available in new 3 lot subdivision. Ready for June 1st occupancy. 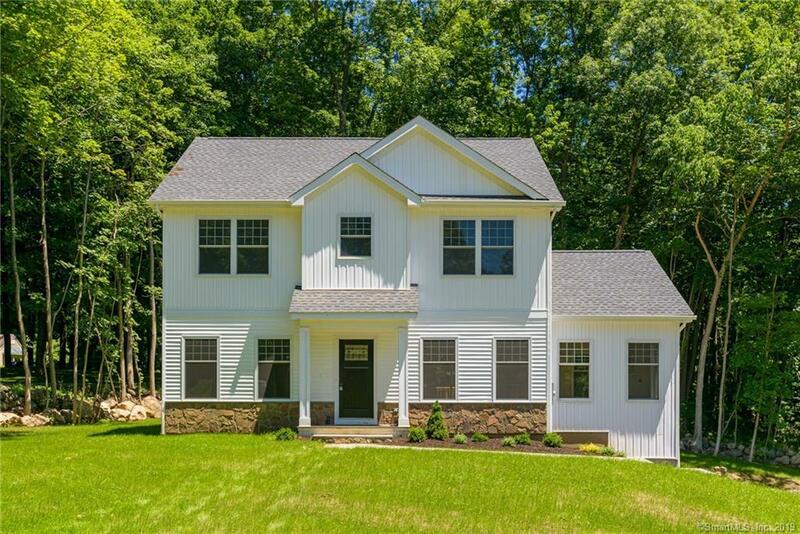 This Colonial home offers 2700 SF of NEW, NEW, NEW! Open style Kitchen/great room leads to private deck, office, DR, Master BR with his and her closets and full bath, plus 2 additional bedrooms. Hardwood floors throughout. Finished lower level with half bath and 2 Car garage. Come see for yourself the quality construction and great price this home offers before its too late! SF includes lower level.